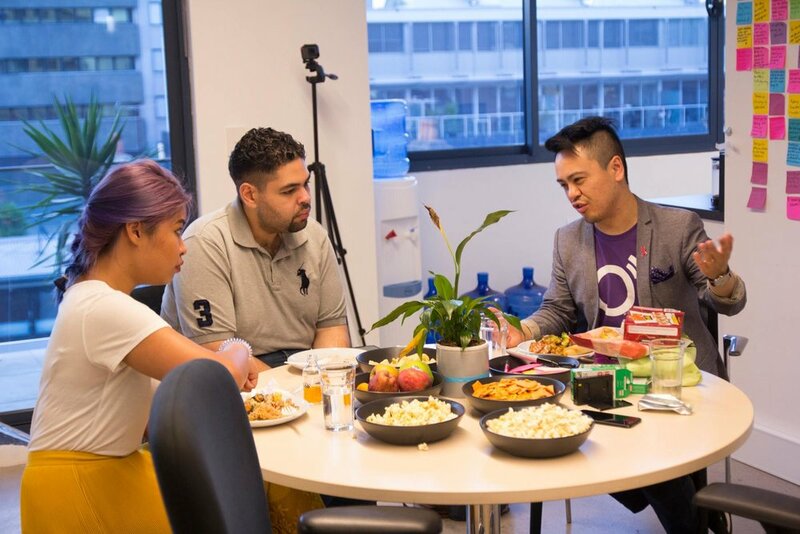 we tackle real-world issues by facilitating innovation events. 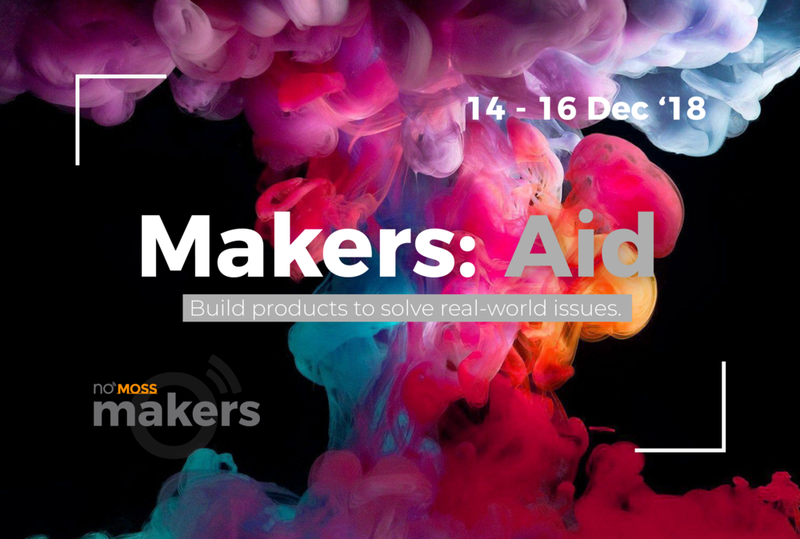 Makers has always been about fostering a community of innovative engineers, and empowering people to actively tackle the problems they see. In an attempt to re-align our programs to these goals, we have decided to go back to the drawing board to ‘innovate’ our events and bring a bigger, and better Makers in 2019. 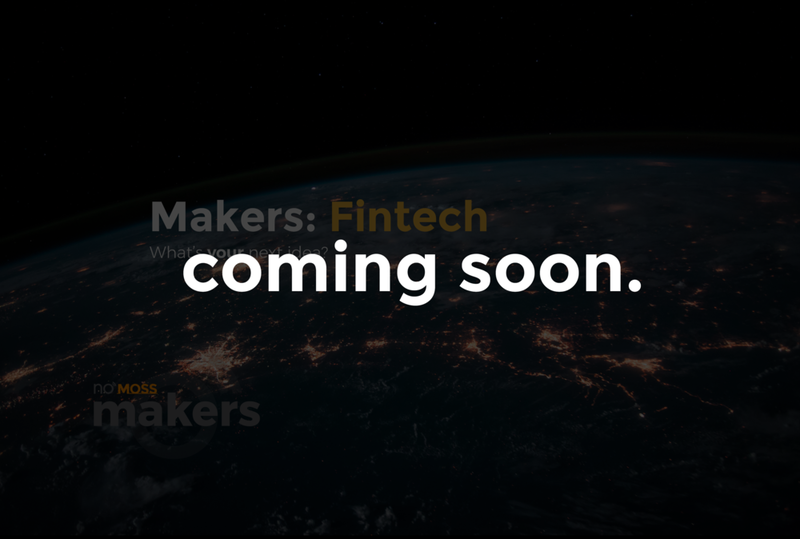 As such, we’ve put our event Makers: Fintech on hold. Thanks for bearing with us! If you're passionate about making new things and meeting new people, we'd love to have you! No technical or design experience required. Sign up to our mailing list to be notified of our next event!